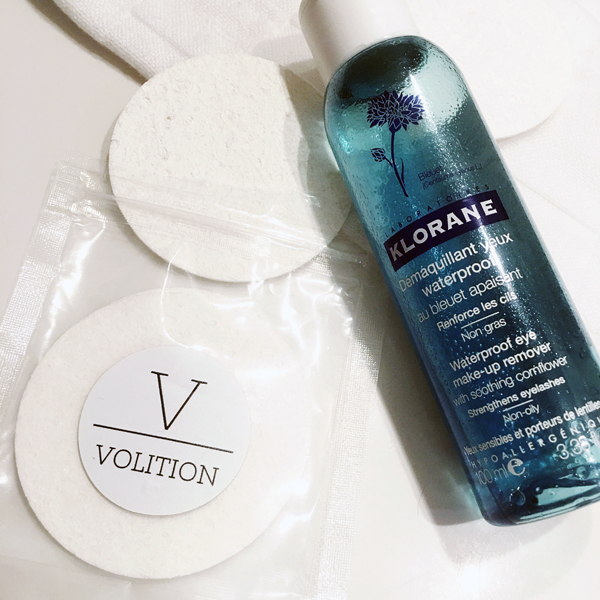 Last June, I introduced readers to Volition Beauty and now one year later, we’re coming full circle. 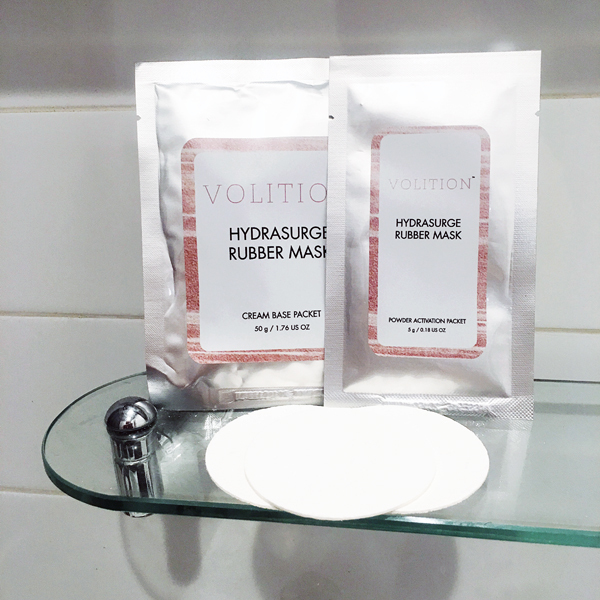 To recap: Volition Beauty is a collaborative beauty brand where its community members co-create ‘the next big things’ in beauty. Volition believes that new products should be driven, and decided on, by their community and not a handful of executives. By revolutionizing how and why their small-batch products are made, they serve the underrepresented and the creative. They use the wisdom of actual consumers to solve real women’s problems. 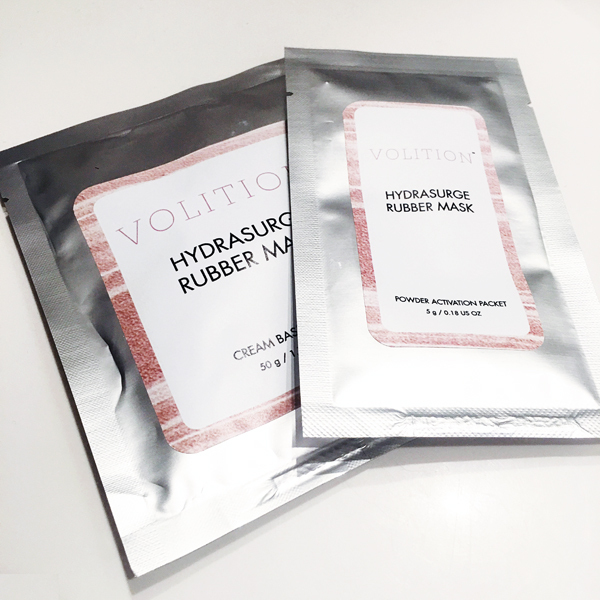 My initial favorite product from Volition was The Pomona: Custom Gel Masks and now, I am thrilled to introduce you to a few more new arrivals: Hydrasurge Rubber Mask and Boomerang Sponges. Seoul is the new benchmark for what’s next and innovative in beauty. Enter the HydraSurge Rubber Mask – a limited edition collaboration with Corrine of Mint Arrow and our innovative partner lab in Korea. By combining the activation powder and active cream base, you unlock a one-of-a kind mask. The creamy gel consistency molds to the face and creates a barrier over the skin and as it sets, it delivers hydration using the “chok chok” effect of plumping, smoothing, and creating radiant supple skin. Jumpstart your masking while saving your washcloth with Boomerang Sponges. Made from 100% natural fiber the sponges expand magically to remove dirty, makeup and face masks. Buh-bye make-up stained washcloths! Choupette Social Girl: How does your brand empower women? 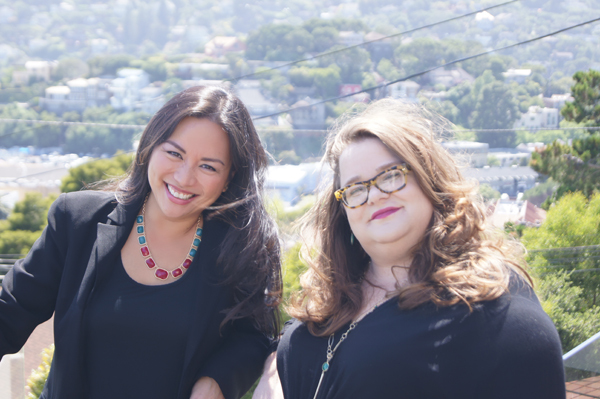 Brandy Hoffman: Volition empowers women to have a voice in beauty and their products. We want everyone to expect more and we should deliver it. Our company was founded to transfer the power to our community. Who better to tell us what they want than people like you? We want to empower women to be creative, innovative and problem-solving – it’s in our brand DNA! CSG: How does the process work? Patricia Santos: The process starts with a normal person with a real beauty problem or beauty idea who can’t find their products anywhere else. They come to our site and submit their idea, and together with our top labs we bring their idea to life. Then the product idea moves to campaign and the fun kicks in. Our online community of beauty enthusiasts are introduced to the Innovator’s idea and can vote if they want to see it made. Only the most supportive, best ideas make it through and end up as part of our permanent Volition collection. CSG: What is one beauty product not currently on the market that you’d like to see exist? CSG: What has been the most successful product since your launch? 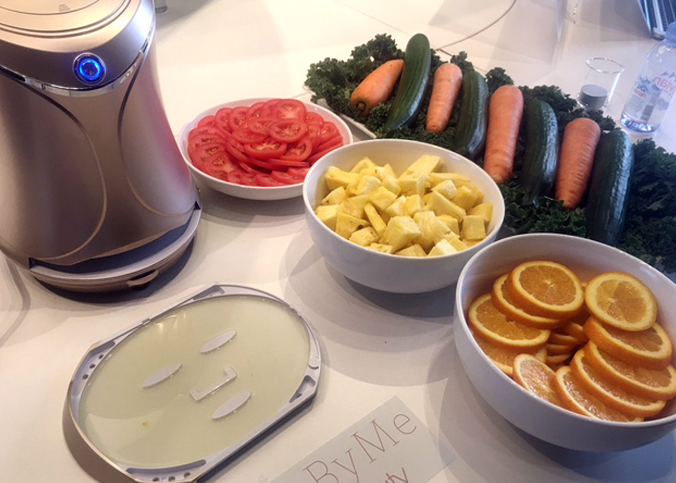 BH: Our most successful product is by far our “holy grail” Detoxifying Silt Gelee. We receive thousands of comments on our social and email of people telling us how much they love it! We even get selfies of our customers wearing them (sometimes even with their husbands and kids!). It’s so awesome to have such a vocal community who communicates with us so frequently. We love talking with them and consider it one of the most important parts of our company. CSG: How does input of fans and followers on social media impact not only your brand but the beauty industry as a whole? PS: As a crowdsourcing brand who is constantly asking for input from our customers, we’ve created a really unique community of people who love to not only communicate with us, but communicate with each other! It has definitely impacted our brands in ways that we never expected. For Volition, customer service is one of the most fun tasks to handle during the day. We absolutely love talking with our community – someone in the office is always reading a comment out loud or forwarding a customer “love letter” to the team. We really listen our community and will never take them for granted.